Into some black and whites again. All from the city in my heart, Paris. 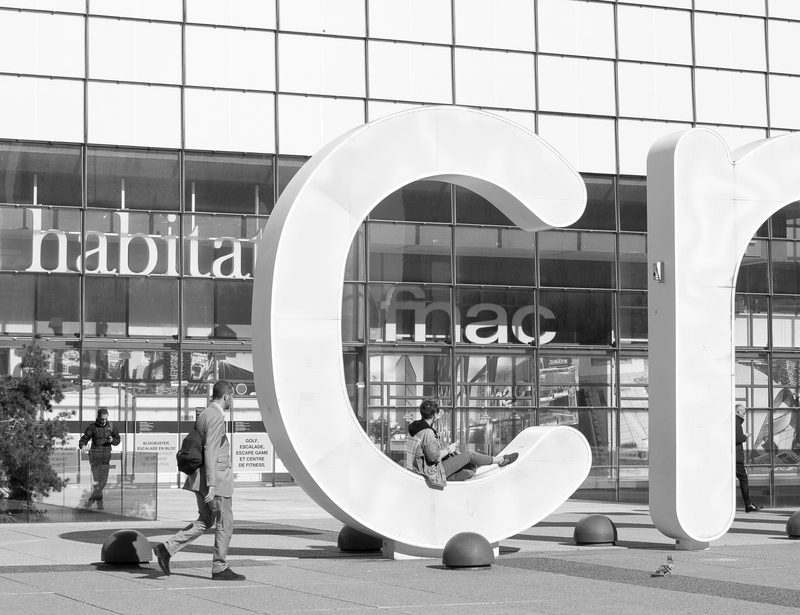 This entry was posted in France and tagged C, CNIT, La Defence, paris, Street photography. Bookmark the permalink.